Majurukum kalam is the third serial of Nikitha on Malayalam Television . 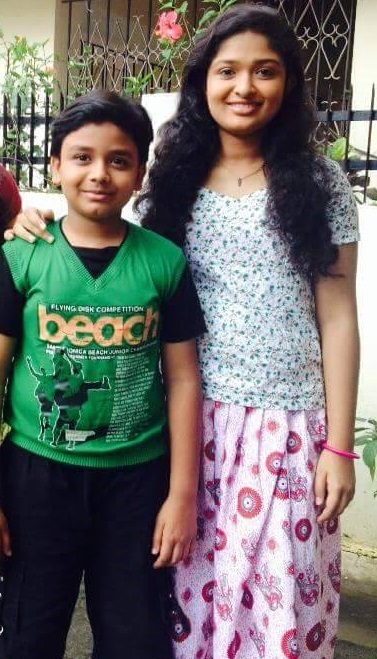 She debuted as a child actress in Asianet Malayalam serial 'Omanathingal Pakshi'. She later played a prominent role in Rahasyam, Devi Mahatmyam. She made debut as a teenage actress through flowers TV Serial Junior Chanakyan. Manjurukum Kalam is her first serial on Mazhavil Manorama Channel. The popularity of this prime time serial and the character made her very popular among Malayali audience. Nikitha alsoy appeared in Ugram Ujjwalam Season 2 show in Mazhavil Manorama. Nikitha was born to Rajesh and Chithra in Thiruvananthapuram. Her father Rajesh is director of television serials and her mother is an employee of forest department. 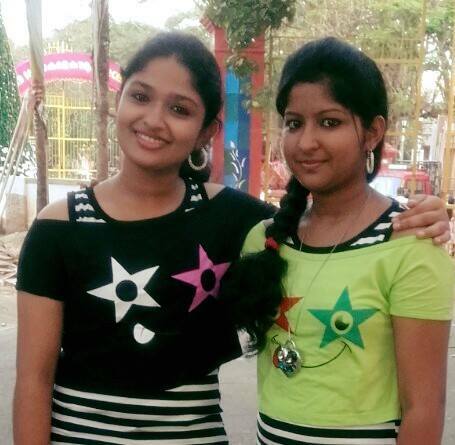 Nikitha is currently studying in class IX at Saraswathi Vidyalaya, Vattiyoorkavu, Thiruvananthapuram. 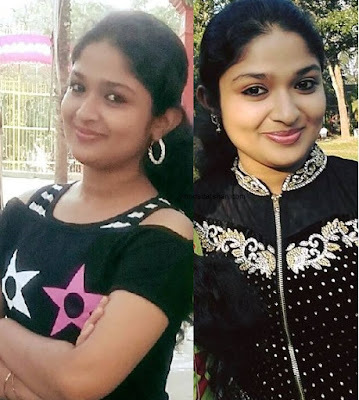 Nikitha as Janaki (Janikutty) in Manjurukum Kalam Serial. Manjurukum Kalam the family drama written by Joycee and directed by Binu Vellathooval. This serial tells the story of Janikutty, an adopted daughter of Ratnamma and Vijayaraghavan. She was born to Ashwathy and Govindankutty. Following the death of her mother, she was brought to the loving home of Vijayan. But Janikkutty’s new found love and happiness vanishes when her step mother Ratnamma gets blessed with a baby, then she gets drenched in suffering and hardships. Actor Manu Nair gives life to the character Vijayan and Lavanay Nair plays the role of step mother, Rathnamma. The story of the tele serial is about how Janikutty survive the hardships in her life and become a strong person. 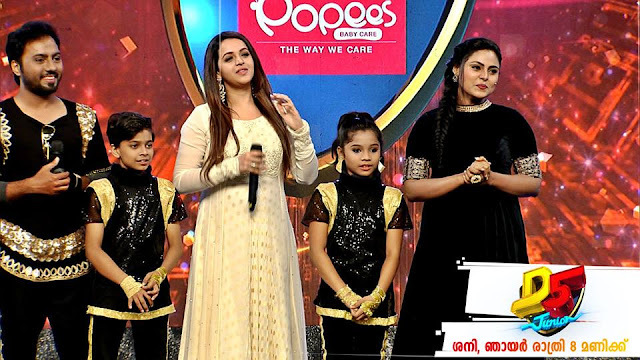 Three child artists are giving life to the character child phase of Janikutty 's life. Baby Kezia played the role of Janikutty's life as 3 years old. It was followed by Niranjana as 5 -year old. Greeshma portray the life of Jani in the next stage of the character as a 10-year old school girl. Nikitha is playing the teenage phase where she is very much supported by her friend Sarika (played by actress Swathy) and her family. The love affair of Jani with Abhijith (brother of Sarika) is also giving romantic elements to the serial. Nikitha's effectively portrayed the teenage phase of the character and the transition of Janakai into a bold individual during this period. Nikitha's good looks, her natural and effective portrayal of Jaani won the heart of malayali family audience of Mazhavil Manorama.